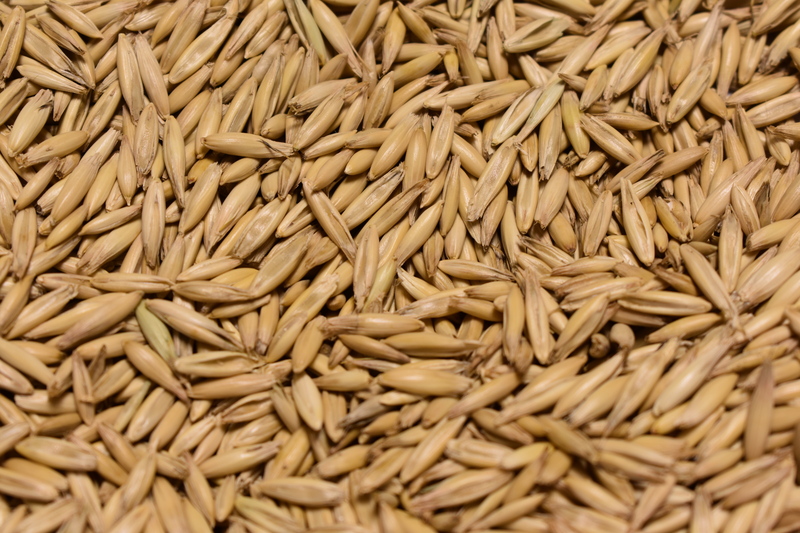 Spring oats are a terrific plant that gets out of the ground quick which helps in knocking back weeds. They’re also a great option when wanting to graze in the summertime and contribute in the residue building process. 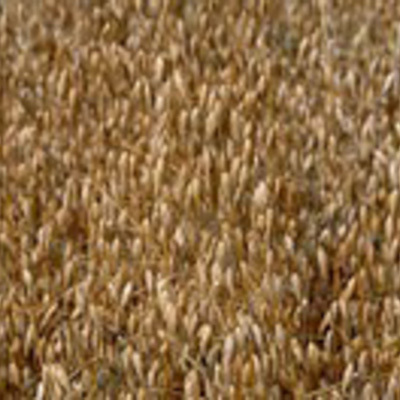 Spring oats also have a dense, fibrous root system which helps in building soil structure. 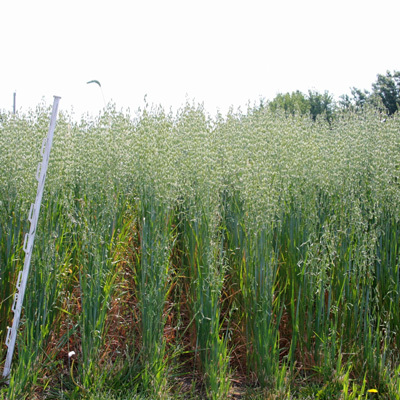 It needs to be noted that oats, like other small grains, can have issues with nitrates in drought situations.